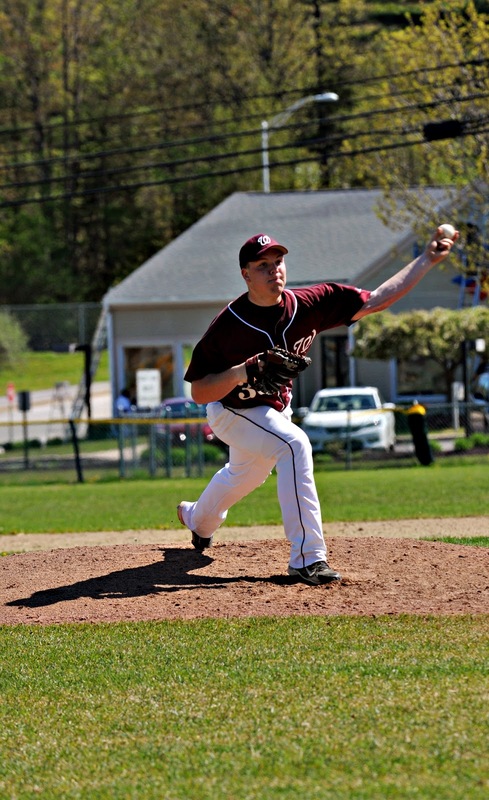 SCARBOROUGH-Ben Greenburg pitched a three-hitter for Scarborough to help his team defeat the Windham Eagles 4-2. Scarborough remained undefeated in the SMAA after the victory. The Red Storm jumped on the board in the first when leadoff batter Aaron Ravin reached on a single. 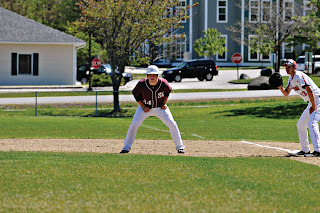 The fifth batter, Sam Wessel batted Ravin to give Scarborough the early lead. 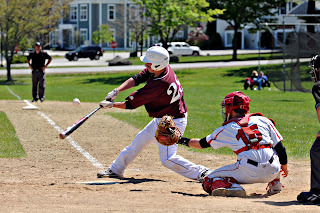 Windham finally scored in the top of the third inning. Tanner Laberge hit a double and advanced to third base on Zach Conley’s single. Conley got trapped in a delayed steal which Laberge scored on. In the fourth, Windham broke the tie game. Leadoff batter, Jack Herzig drew a walk. Joey Francoeur sacrifice bunted him to second. Herzig advanced to home on Shawn Francoeur’s single to the outfield. The Eagle’s held the Red Storm quiet in the fourth bottom frame, but it wouldn’t be for long. 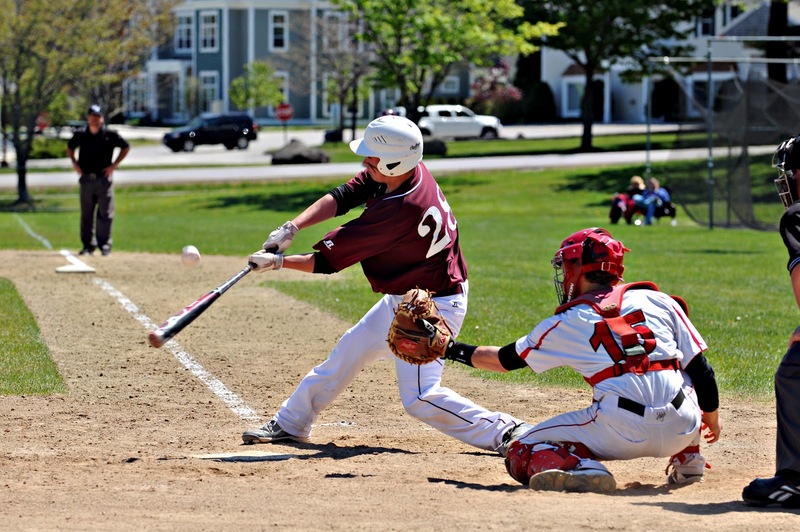 With the Eagles’ bats quiet in the top of the fifth, Scarborough came to bat in the bottom. 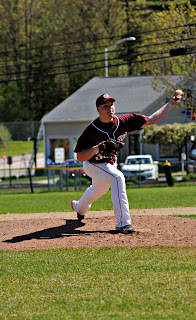 Starting pitcher Joey Francoeur gave up three hits and the Eagle defense committed two errors and Scarborough scored three runs to take the lead. 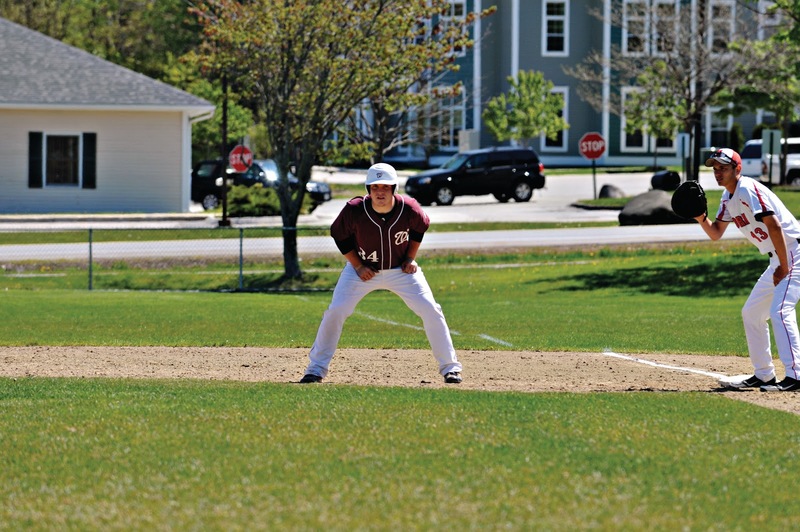 That lead would not be relinquished as Ben Greenburg retired the next six Windham batters in order to seal the win.